At the end of 2015, CHVE made quite an impression with his debut solo full album "Rasa". CHVE is best known for his work with Amenra, but the solo work took a different turn both musically and stylistically. 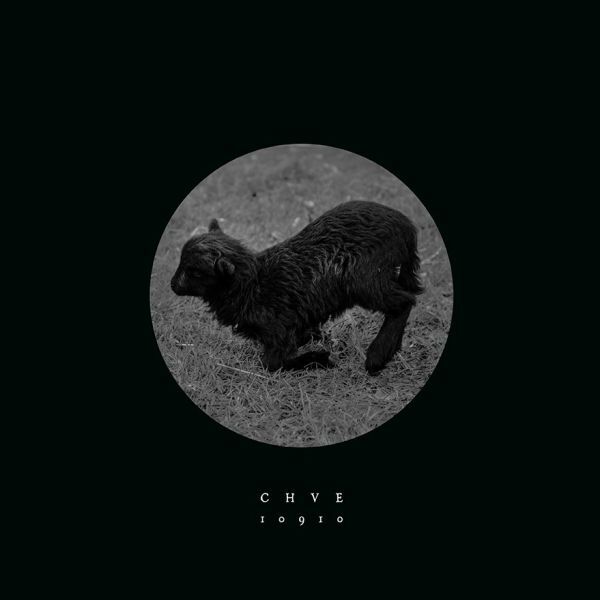 Instead of the brute primal force and walls of sound, CHVE's solo work is very introspective and intimistic, making use solely of his voice, a hurdy gurdy and the bodhran. The approach might be very different, but the music is equally devastating and brutally honest. "Rasa" was the studio incarnation of CHVE, produced with the aid of Dehn Sora (Treha Sektori, Sembler Deah, . ), but during his many live shows, the music transformed organically in a distinctly different way. To document the transformation from the studio to a live solo CHVE performance, this beautiful new live record is presented. The album captures the music in a truly unique way: it was recorded by one man in one take in an old tram, amidst the busy Saturday city life of Ghent, and was immediately cut to vinyl afterwards. These recordings have been mixed by Aaron Harris (ISIS, Palms, Deftones, Tool, etc.) and have been mastered by Frederik Dejongh at Jerboa Mastering (CHVE, TBHR, Syndrome, etc.) to ensure the most perfect listening experience of this live rendition of "Rasa", augmented with a unique interpretation of Nicos Le Petit Chevalier. For the artwork, CHVE and Tine Guns collaborated in a unique way with visuals of Guns playing a part in the packaging of the album and the music of the CHVE live album playing a part in Guns new film "To Each His Own Mask". Furthermore, Aline Gorsen created relics of CHVEs own flesh, which are also featured in the artwork. Colin H. Van Eeckhout is best known when he is surrounded by kindred spirits, but now he steps into the limelight all on his own. This first solo album was preluded by a split 7" he released together with Nate Hall. In the meantime however, CHVE crafted his music and transformed it into a whole unique entity. In stead of the folkish singer/songwriter track he premiered back in 2012/2015, CHVE now solely makes use of a hurdy gurdy and his voice as instruments to dig deep within his own self. This is CHVE on his most vulnerable. Just a man, his thoughts, scars and memories, with his voice and his instrument. 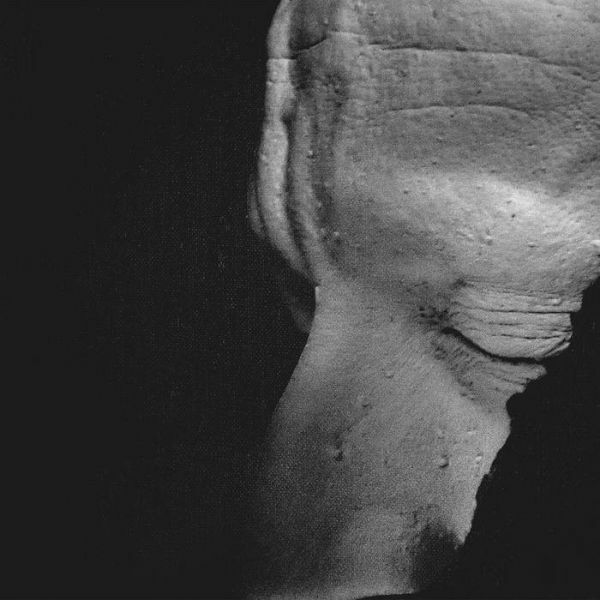 The album is magnificently produced by Dehn Sora (Treha Sektori, Sembler Deah), and brings long soundscapes capturing in ambient and droning sounds what lies beyondwhat can be grasped by words. CHVE started to build his album out of an empty void. He built layer upon layer, and rebuilt and reconstructed to complete his universe called RASA. The album ended up somewhere between folk, drone and ritual. But above all, the album is a conquest, a meditation and it offers an inward journey, between grief and tears.